That's so funny -- I have almost this identical shot from last year! 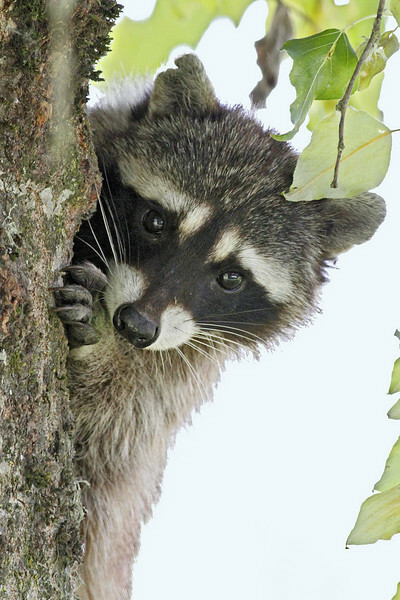 I love the raccoons and rarely see them. Love this!